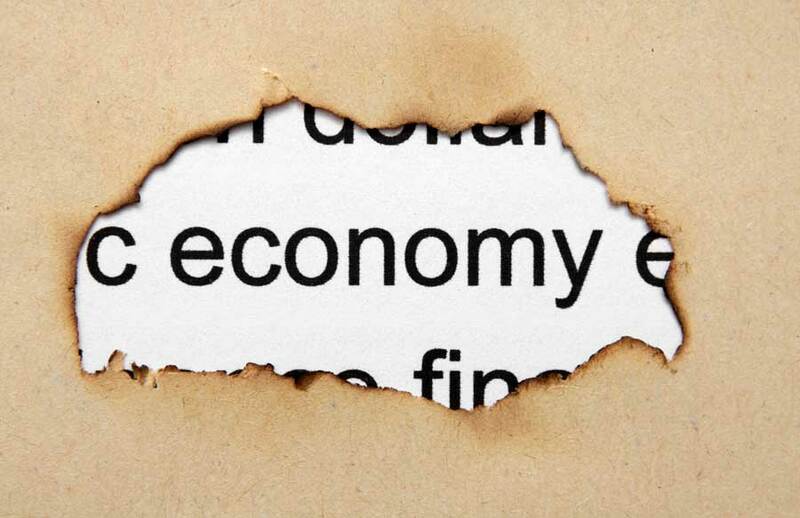 Last year’s economic growth was a mixed bag. While it appears the economy has bounced back from the recession and unemployment continues to drop, GDP growth remains slow. In addition, the numbers aren’t telling the whole story thanks to inflation. What could this mean for businesses and how can business owners plan for the year ahead? As mentioned, GDP growth remained around 1.7% throughout 2016. Meanwhile, it was touted that income for middle-class individuals rose to pre-recession levels. This sounds good on the surface, however, further inspection indicates that when inflation is taken into account, those same income numbers are actually lower than income figures from 2000. That means many people are still technically making less than they were before the recession. For home improvement businesses such as roofing contractors and kitchen remodelers, this means some families may continue to forestall home-improvement projects. Those who have primarily bootstrapped their businesses may find it harder to maintain the necessary cash flow to keep the business afloat between projects. Likewise, those who are ready to expand may not have the necessary capital on hand to make that investment. For many business owners, when cash flow issues arrive, thoughts may turn to banks and business loans. They may even find themselves perusing the SBA website to see if they are eligible for a grant or loan. Unfortunately, banks are still reticent to loan to small businesses. In addition, the process often takes too long and requires mounds of paperwork, from personal and business bank and income statements to a full-fledged business plan and projected earnings. Even SBA-backed loans are still being originated less frequently than they were before the recession. When what matters is running your business and ensuring you have the funds to pay for your next project’s supplies, gathering a slew of business and personal tax returns and other banking documents may not be the thing top of mind. Especially when it’s unclear whether or not you’ll be approved for the loan and how long it may take to actually receive the money you’re requesting. Bootstrapping and bank loans aren’t the only solutions for cash-strapped businesses. Credit groups or financing companies like Capstone Capital Group, LLC can provide a quick influx of capital for established businesses. Factoring and purchase order invoicing represent alternative funding methods that have become mainstream for businesses that are waiting for payment on completed work or who are in the process of manufacturing or delivering pre-sold goods and services. A credit group that is in tune with the needs of business owners and the current economic trends can provide a safety net for businesses who need a boost between jobs or who are ready to take their operations to the next level. With the ability to lend money quickly, a private finance company like Capstone Capital Group, LLC can alleviate the financial burden placed on small businesses when they are waiting to receive payment on open invoices. While it is not possible to predict our country’s economic future, it is important to be aware that you do have options outside of bank loans to help you grow your business. Call us today if you’re ready to take the next step to increase your access to working capital or expand your business.